Art Night’s learning programme supported by the Art Fund provides opportunities for students to become Art Night Guides and help engage the community in experiencing contemporary art. 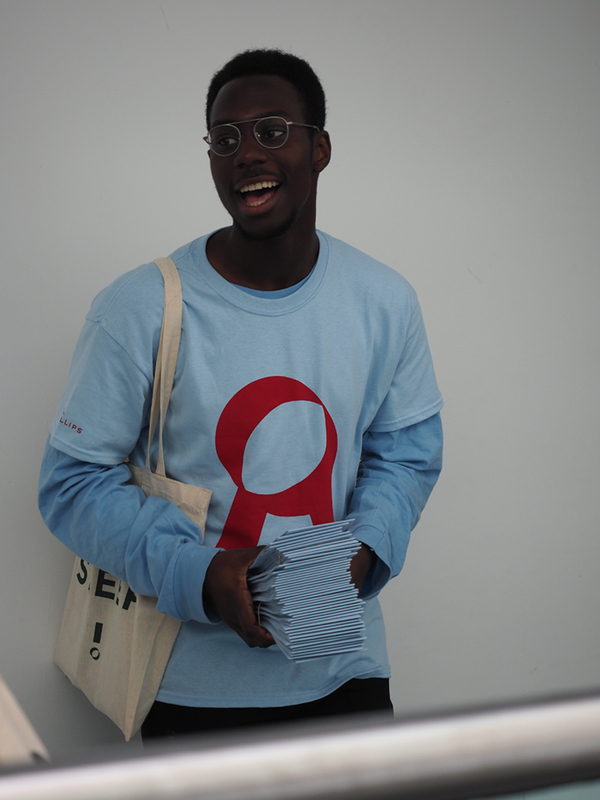 Volunteering to become an Art Night Guide gives a unique chance of discovering each project’s behind-the scenes and gaining new professional skills while working alongside production teams of the festival. Ahead of Art Night 2016, all volunteers received special training from art historian and educator Ben Street and festival curator Kathy Noble. Art Night has partnered with Open-City, London’s leading architecture education organisation, to deliver a Creative School Engagement programme, taking place on Friday 1st July. 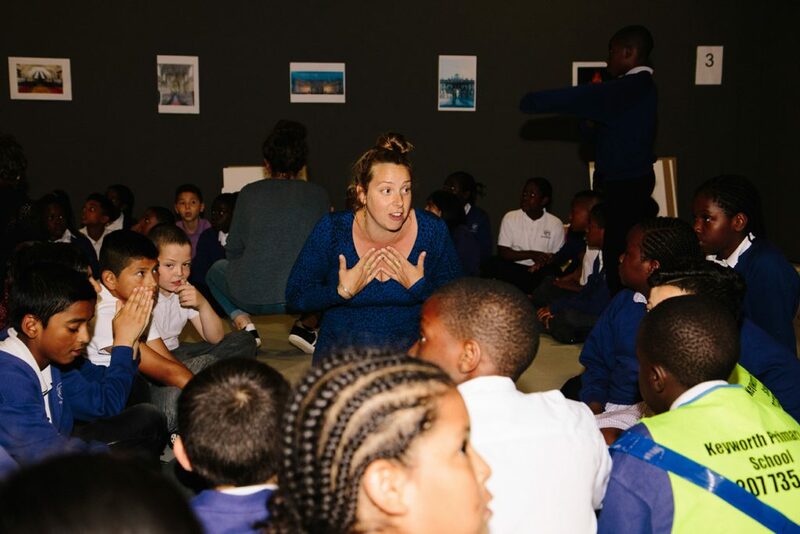 The programme is designed for two two-form entry local primary schools is co-led by artist and educator Ella Medley-Whitfield. The trip consists of a special preview of Koo Jeong A at the disused Jubilee Line platform at Charing Cross, followed by a creative workshop at Somerset House. The programme is generously supported by ArtSocial Foundation, a registered UK charity which believes in the power of art to transform lives, treat illnesses and inspire ambition in life. Further thanks to our co-commissioning partner Art on the Underground. The National Gallery’s Associate Artist George Shaw, has been busy creating new work in response to the collection since autumn 2014. The culmination of his two-year studio residency is on display in the exhibition George Shaw: My Back to Nature until 30 October 2016. 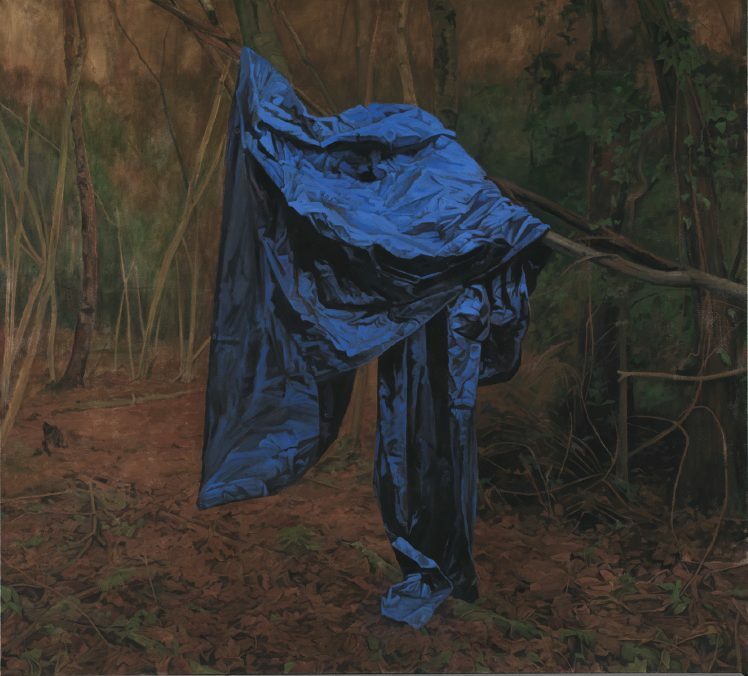 To celebrate Art Night, the National Gallery will be hosting a unique viewing of George Shaw: My Back to Nature, including interactive activities which celebrate and investigate the dialogue between the Gallery’s Old Masters and George Shaw’s contemporary works. Join National Gallery Young Producers for a sensory exploration of our darkest myths through your own woodland memories. Experience the Gallery like never before, watch performance company Gaggle bring to life myths ancient and modern and build your own woodland hiding places over-looking Trafalgar Square. Admissions are free but booking is required.